You can’t talk about comic books and characters in popular culture without talking about DC Comics. DC (the letters stand for Detective Comics, which was the name of one of their first series) was started over 80 years ago in New York City, and in eight decades, the DC storytellers have given life to some of the most famous characters of all time. Superman, Batman, Wonder Woman, The Flash, The Joker and the superhero coalition known as the Justice League are just some of the beloved characters that are known the world over. As DC Comics grew into DC Entertainment, the company has been expanding the DC universe into almost every aspect of modern media. Part of that expansion includes the world of gaming, and with that comes online casino gaming.  Slot gaming is the most popular attraction at any casino you can visit both online and in person at a brick and mortar casino. So for these two worlds to collide makes perfect sense. 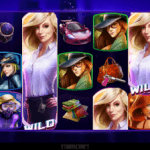 The game developers at Playtech did a massive deal for exclusive branded games content with Warner Bros on behalf of DC Entertainment, to create state of the art casino slot games using legendary DC characters, and now you get to reap the benefits of that deal. One of the best features of the DC comics slots is that they are all part of the DC Super Heroes Progressive Jackpot. That means that you have the chance to win from a series of tiered jackpots, as well as a huge range of prizes across a variety of win levels, regardless of where you play your favorite DC comics slots. For Superman fans, you can play a different slot game for every portrayal of the iconic character: from his original comic likeness, to the Superman that Christopher Reeve made famous in the 1980s with a series of well-known and loved films, to even the latest version of the Man in Steel. The games have fantastic graphics and sound effects, which will transport you right into the experience with famous imagery and sound clips from the films. The 5 reel, 100 payline game Superman, based on the 1978 movie, has reels adorned with images of Clark Kent, Lois Lane and of course Lex Luthor, and makes use of the classic Superman theme music by John Williams. 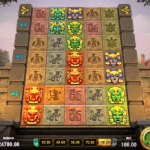 Special bonuses include the Crystal Bonus Game and a Save the Day Free Games feature. For fans of the latest version of Superman played by Henry Cavill, you can play a 5 reel, 25 payline slot game with 6 wild symbols and 2 scatters, featuring a Krypton Free Spins bonus, a World Engine bonus and a Battle for Earth free games feature. The latest from DC is a slots game based on the latest Justice League movie. 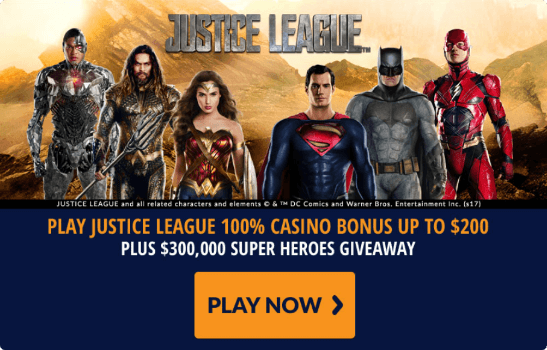 It’s a 5-reel, 40 payline progressive jackpot slot game, and features Superman, Batman, The Flash, Aquaman, Wonder Woman and Cyborg on the reels. The game features some very cool extras, including a Super Hero Respin feature , a 6 free spins bonus in which you get free spins for each of the heroes, the Batman Free Games and a total of 4 progressive jackpots. 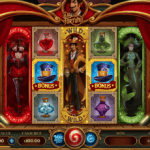 Overall, the slot game offerings from DC Comics rival the latest and most advanced slot games available online, with competitive progressive jackpots, slick visuals and sound design, and immersive playing experiences.